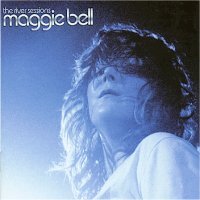 Maggie Bell in concert recorded in November 1993. The concert is made up of mostly cover versions. To hear some of the finest songs ever written performed by Maggie抯 incredibly powerful and soulful voice is something not to be missed. This is truly a memorable gig performed by one of the best female vocalists to set foot on a stage.